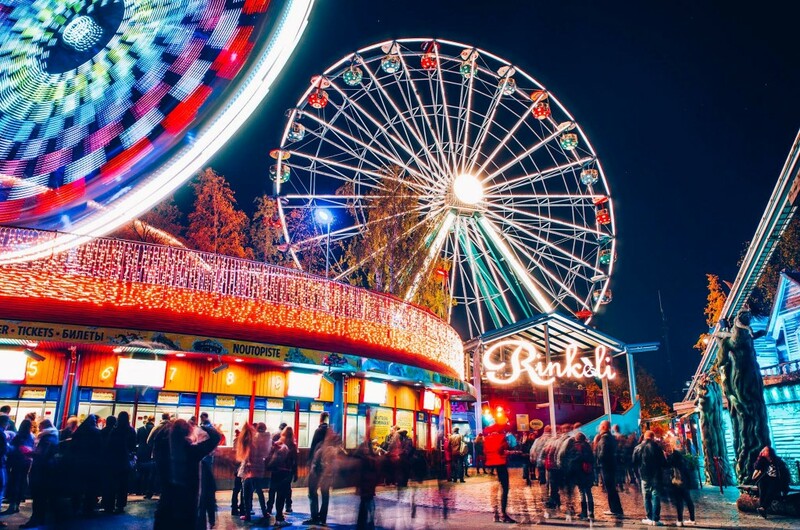 Helsinki, the capital of Finland, is a city of vibrant seaside, beautiful islands and great green parks. The city’s rhythm is laid back yet at the same time refreshingly active in terms of both the number and quality of restaurants and nightclubs. 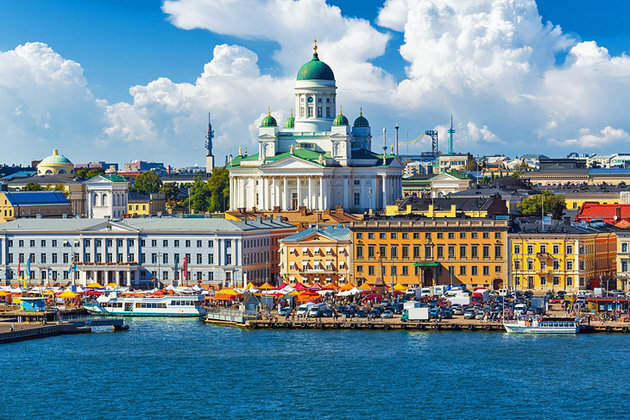 Modernized by Functionalism and Influenced by Classicism, Helsinki is best known for its Art Nouveau architecture. 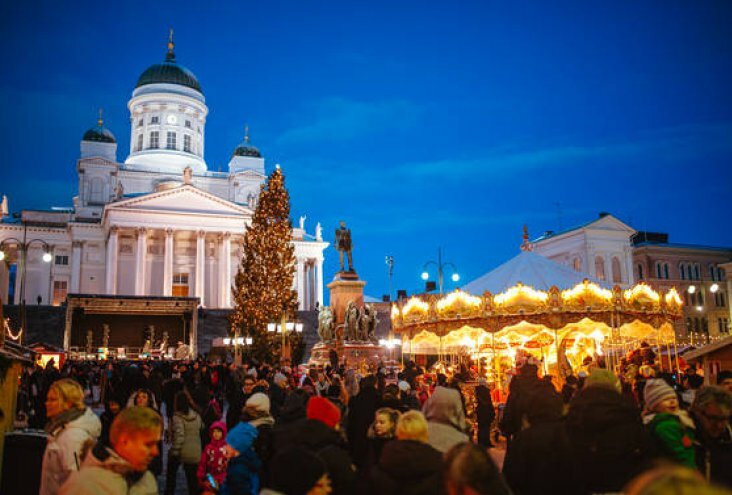 Helsinki is a compact city which can be easily explored on foot. Design, culture, architecture and shopping are all great exploration angles and large park areas, lakes, forests, and the coastline with numerous islands sprinkled off it make certain there’s no shortage of natural presence. It consists of around 330 islands which provide beautiful set-ups for the weekend camping trips on beach. 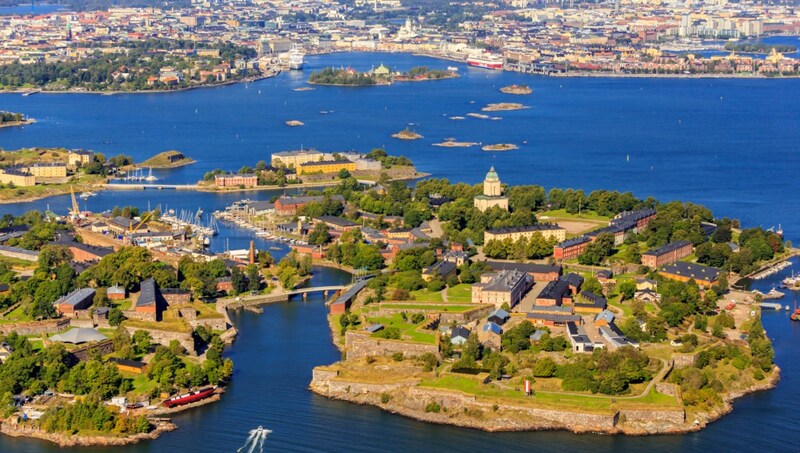 Many of the islands, such as Pihlajasaari and Suomenlinna, can be reached by a regular ferry from early morning until late at night. It is covered in green areas and offers great possibilities for outdoor activities and relaxation. The large Central Park and its forests spread out just outside the city centre. 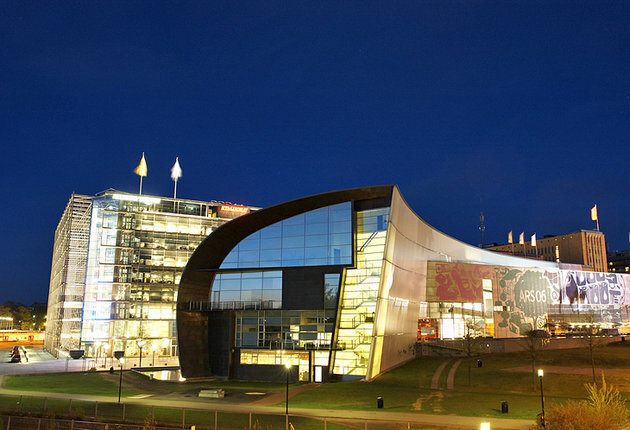 In 2009, The International Council of Societies of Industrial Design chose Helsinki as the World Design Capital for 2012, beating Eindhoven for the title. The city hosted the 1952 Summer Olympics and the 52nd Eurovision Song Contest 2007. Finnish National Museum of Art (Ateneum..